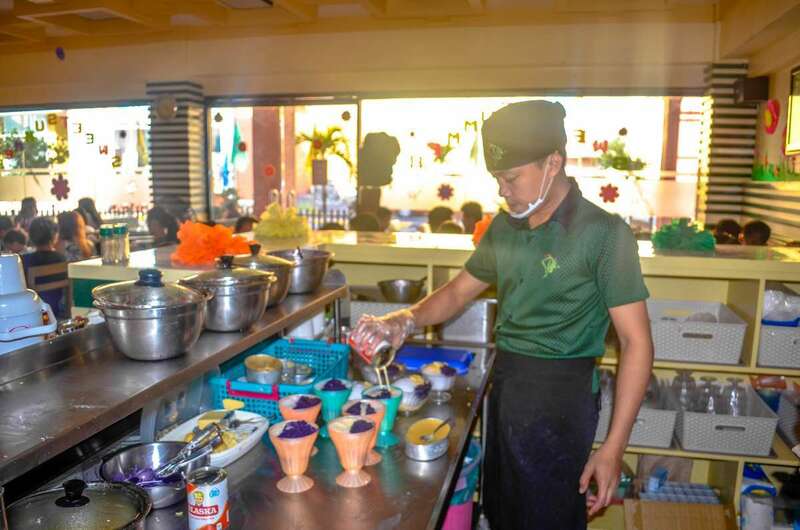 In Bicol, when you say halo-halo, three letters come to mind, DJC. 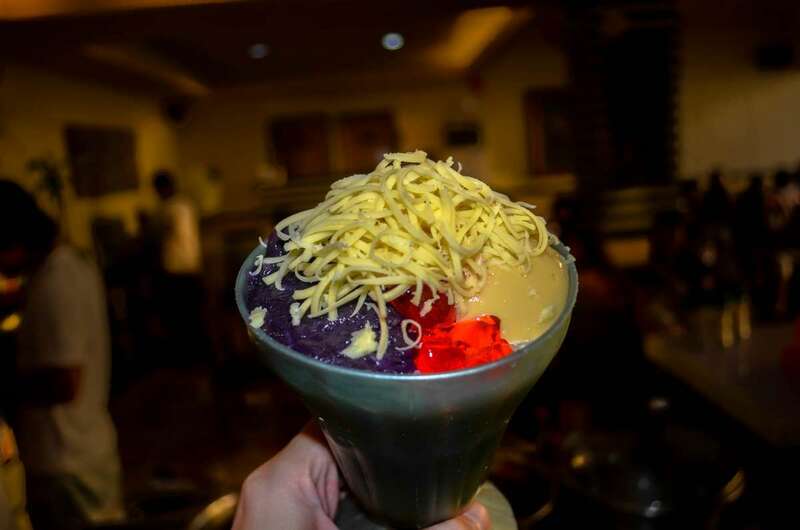 DJC Halo-Halo is the most famous in the region. 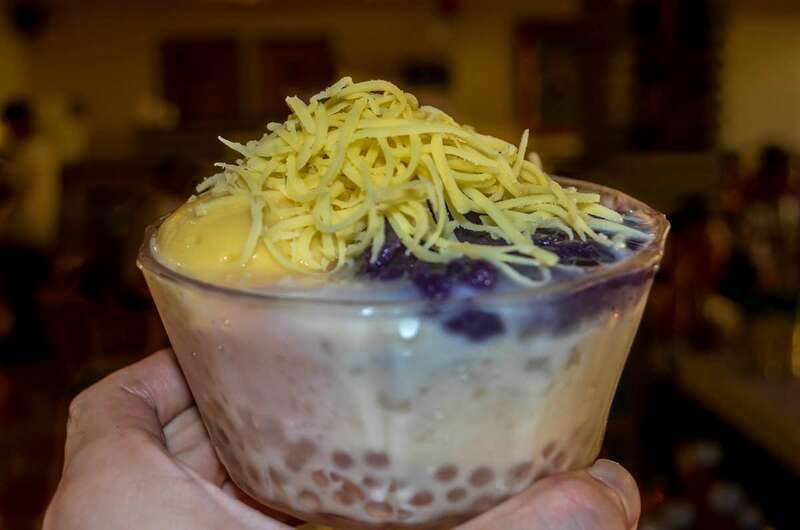 It’s the usual Filipino treat, with a generous serving of cheese on top. 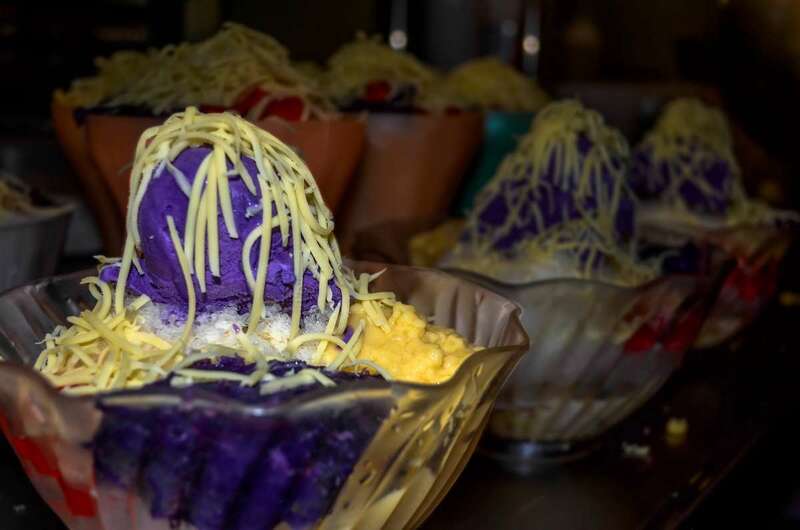 Some of the ingredients include milk, crushed ice, ube, leche flan, jello, beans, and more. 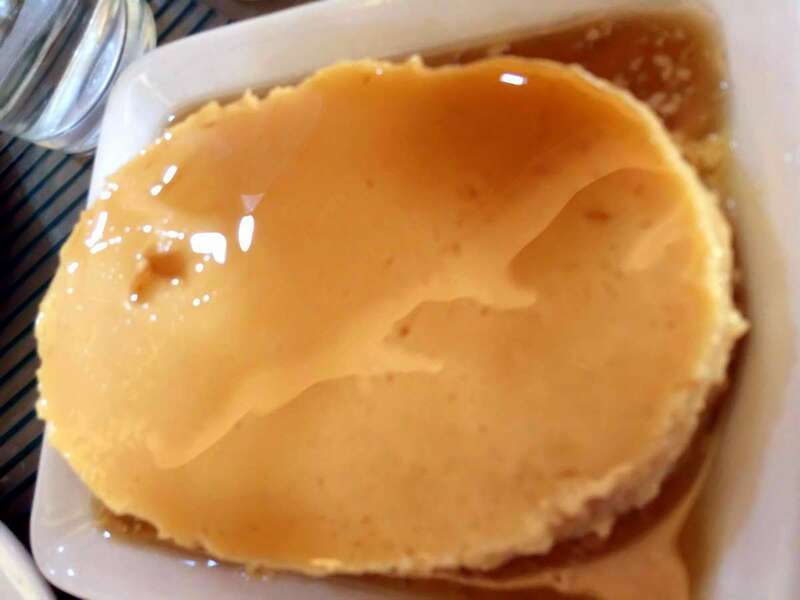 I recommend you try DJC Halo-Halo Supreme because it has everything in it. 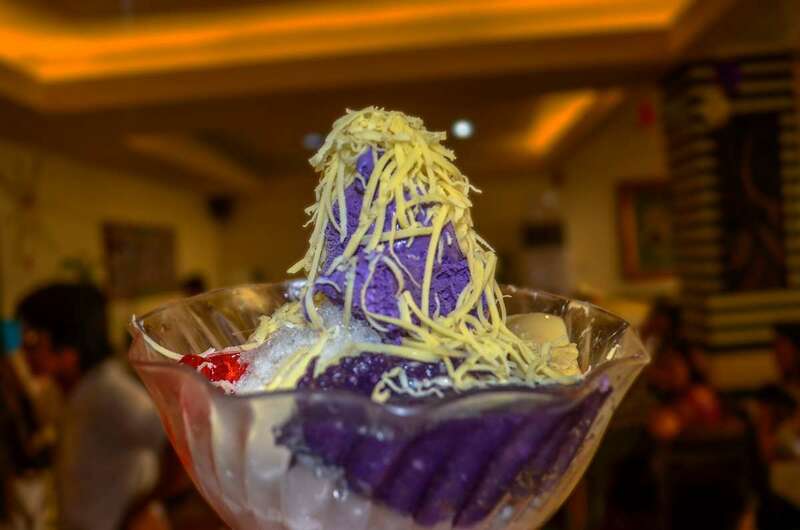 There’s also DJC Halo-Halo Special without the ice cream, and an even smaller version they call Midget Special. 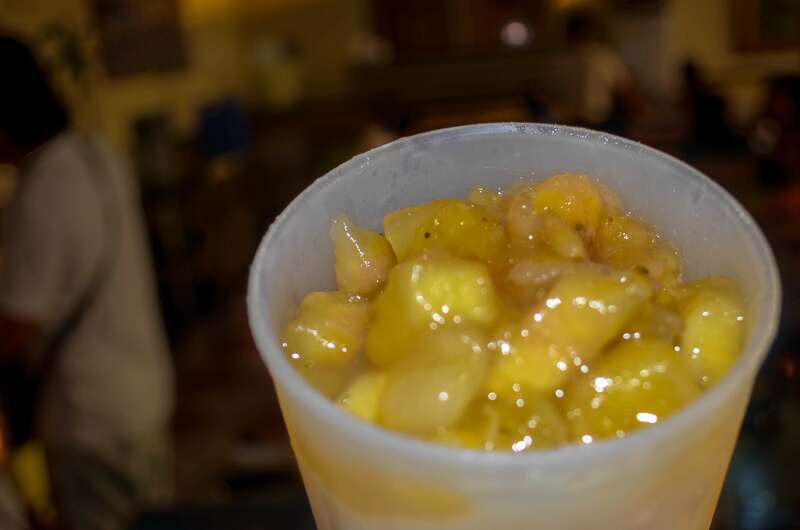 Another cooler you might like is the Saba Con Hielo (sweetened bananas with milk, tapioca pearls and crushed ice). 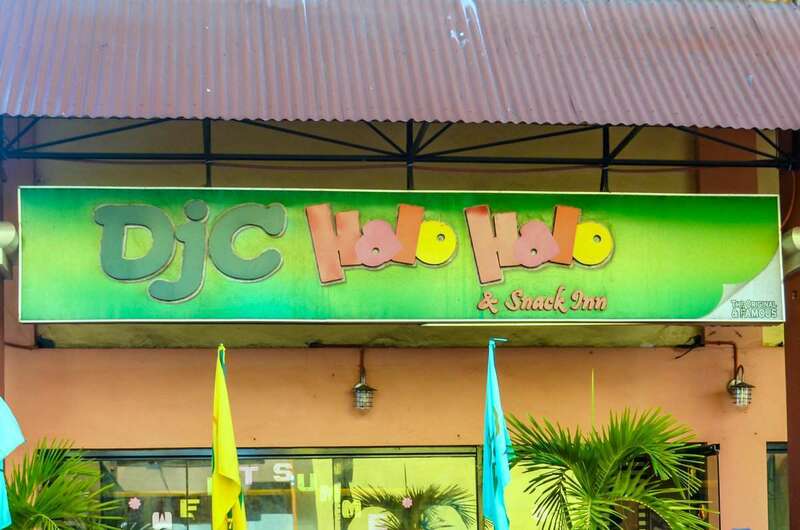 DJC is also a place to have your snacks and main meals. 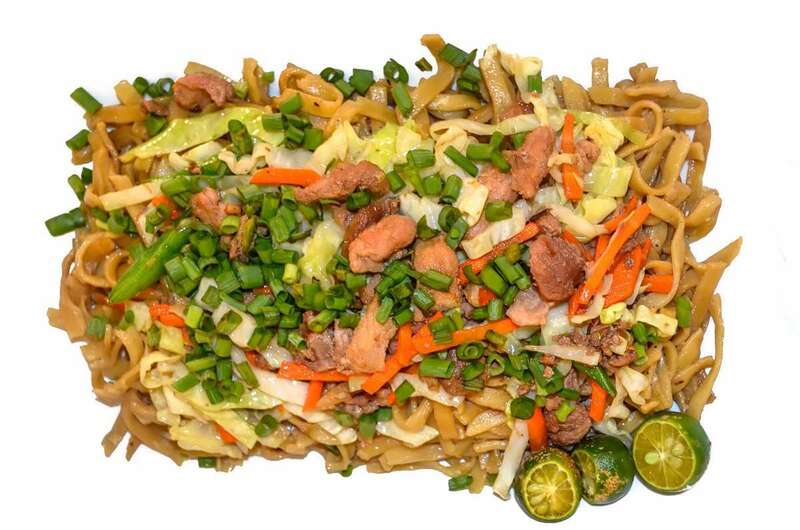 Try their pancit canton, pork humba, toasted siopao, and leche flan. 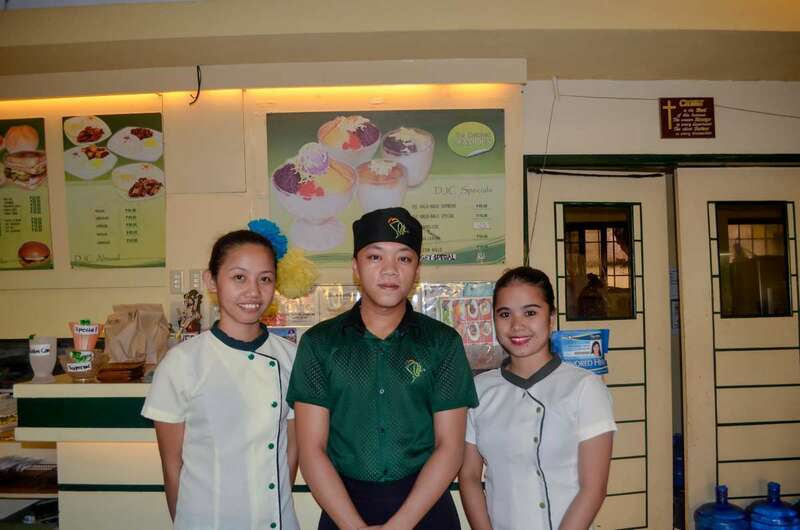 The branch we visited is located in Landco Business Park, Legazpi City. It was packed. This means locals and tourists flock to this place. 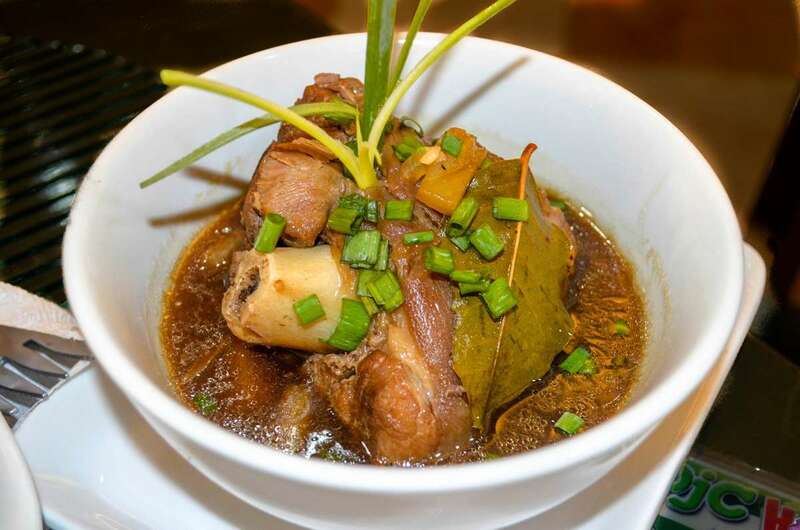 They also have other branches in Bicol Region. 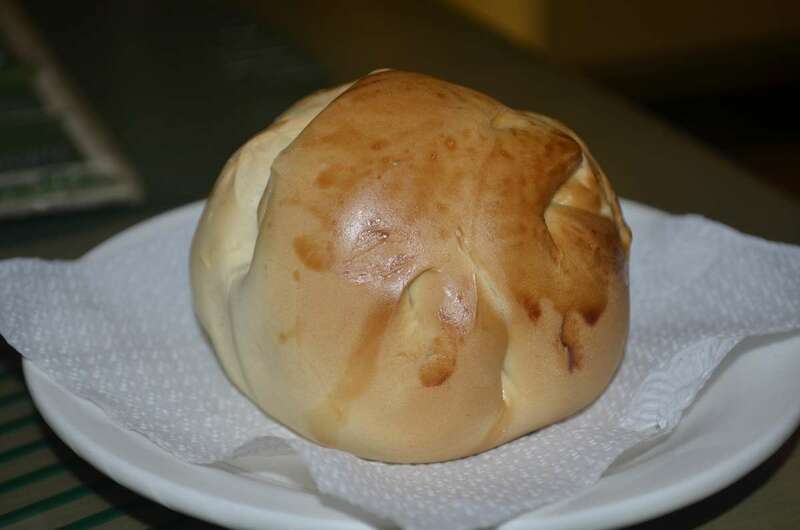 More BICOL related articles, click here.